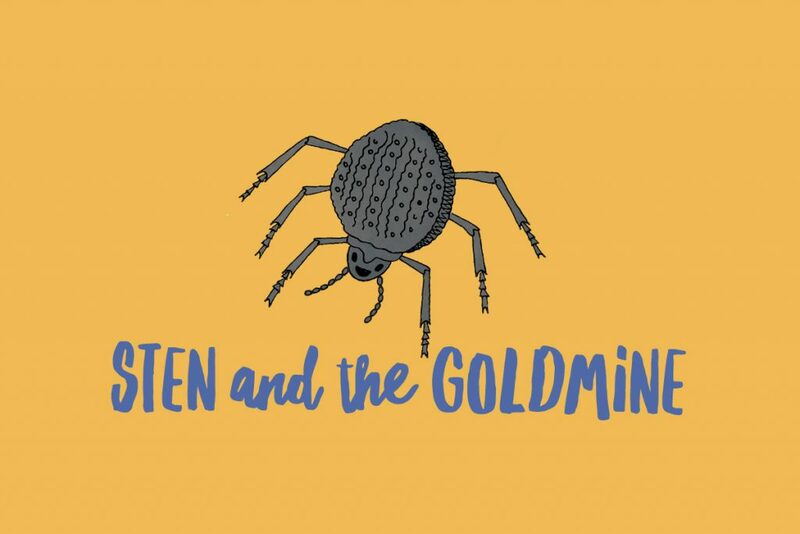 Sten and the Goldmine is a short children’s story that was inspired by the nifty and resourceful Namib desert beetle. 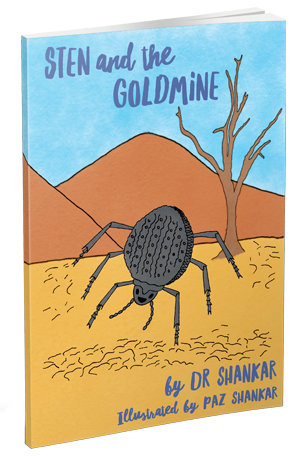 This book is unique because it uses fiction to tell a story about a real-life insect and how it survives in one of the harshest places on Earth. Through Sten’s adventurous journey in an unusual setting, readers can explore themes of friendship, the environment, and how it can feel to lose a parent.